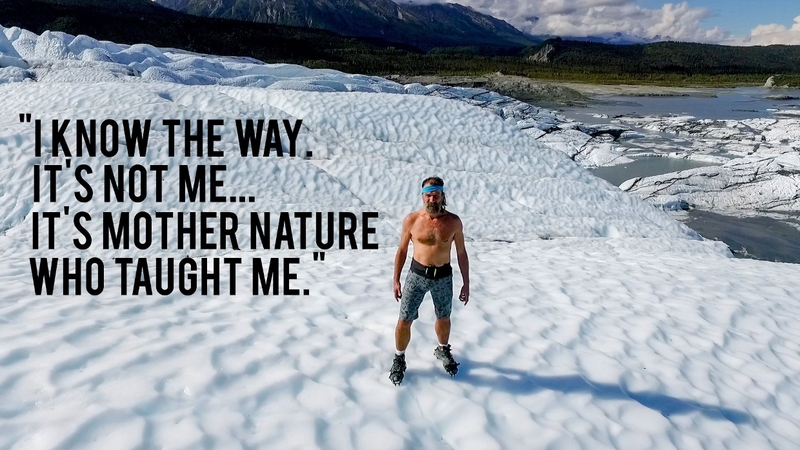 Created and Mastered by the Dutch daredevil Wim Hof a.k.a “The Iceman”, holder of 26 World Records. 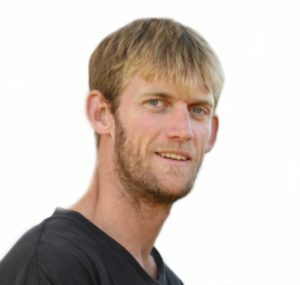 The Wim Hof Method is a combination of a very powerful breathing technique, gradual cold adaptation and mindset and focus techniques. 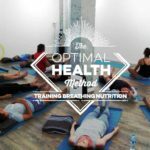 The first pillar of the Wim Hof Method is composed of a specific breathing technique we call power breathing. 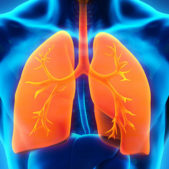 The power breathing has proven in several scientific studies to allow us to dramatically lower systemic inflammation and temporarily increase the PH of our blood to very alkaline (7.8). It has also been shown to allow us to tap into our autonomic nervous system and immune system (something previously thought impossible), allowing us to secrete certain hormones at will and calm non beneficial reactions such as chronic inflammation and auto immune conditions. 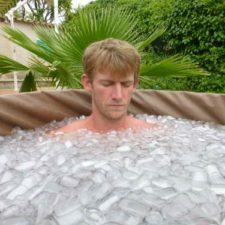 By disconnecting ourselves from the elements and living in climate-controlled environments, we have atrophied the natural capabilities that our bodies have to keep us warm. This has made our immune systems weak and is one of the main reasons why we get sick. Our immune systems have lost their resiliency because they are no longer forced to work and we are disconnected from the environment in which our cells and DNA have evolved to be in. Adapting to cold has lots of scientifically proven benefits, the main ones being improved immune function by increased number of immune cells, and positive effects on mood and depressive disorders through the release of certain hormones like nor epinephrine and dopamine. By becoming friends with the cold and exposing ourselves to it, we open up a world of health benefits and empowering sensations. The third pillar of the Wim Hof Method is the foundation of the other two: both cold exposure and conscious breathing require patience and dedication in order to be fully mastered. Armed with focus and determination you are ready to explore and eventually master your own body and mind so that you can achieve your goals and work calmly and confidently through times of hardship and stress.